As I'm sure you're aware, social media marketing should be a big part of your music promotional efforts. That said, it's not always easy to know how to do this. It doesn't have to be difficult though, as I show you in the following guides. Have a read and put into practice what you learn. 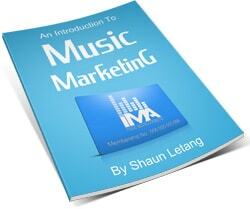 5 HUGE Facebook Marketing Mistakes For Musicians – Avoid These! 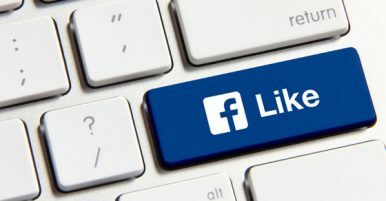 Should Musicians Create Facebook Fan Pages Or Personal Profiles?